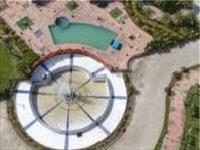 Shri Narayan Lila Hi-Tech City is a residential project by Narayan Lila which offers residential plots of 1800 sq.ft. available in Bagodra, Ahmedabad. 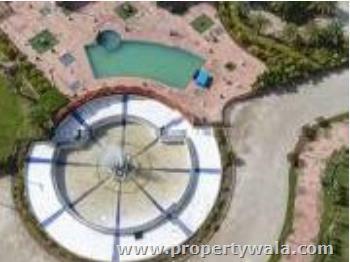 Gated community that is well equipped with all the modern amenities and luxurious spaces that fulfill client's demands. Narayan Lila Group, its foundation stone was laid in 2010, however in this short span of time we have earned a reputation as one of the significant players in real estate industry of Ahmedabad. We have expanded our reach across residential and plotting projects. Have a good knowledge of Shri Narayan Lila Hitech City? Share it and become a Project expert.